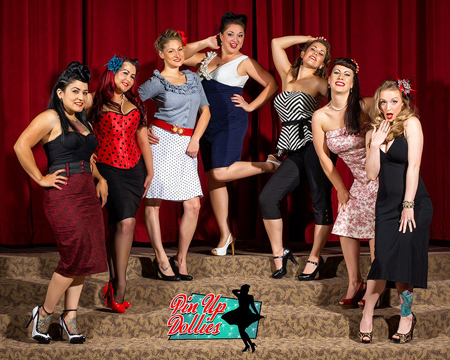 Howlin' Wolf Records: SIX STRINGS: Pin Up Dollies (2014) Calendar is Available Now! Beautiful classic cars, and beautiful pinups, what could be better? Order for yourself, or as a gift for the hot-rods and pinups lover in your life. All profits are donated to veterans charities to help veterans in need. What is not to love, beautiful ladies, classic cars and a great cause! For more information, please [Click Here]! Classy and pretty is a powerful combination Jeremy!